If I ask you which is the numero uno operating system in India’s smartphone segment, chances are that 98 percent of you will get it right and say Google’s Android. But if I ask you about the OS in No. 2 position in India, I really doubt if even 10 percent of you can guess it right. No, it isn’t Apple’s iOS nor Microsoft’s Windows. 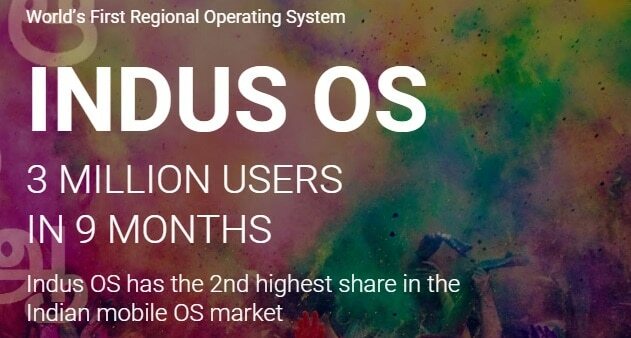 After Android, the second most popular OS in India is the indigenous smartphone operating system- Indus OS, created by a Mumbai-based startup with the same name (formerly known as Firstouch). 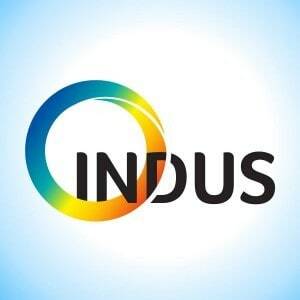 Indus that boasts of being the “world’s first regional operating system” claims to have got 3 million users onboard within just 9 months and has partnered with the government to introduce text-to-speech technology in regional languages. According to data from Counterpoint Research, Indus OS had a 5.6 percent share of the total smartphone market during January-March, ahead of Apple’s iOS which was at No. 5 with 2.5 percent share and Microsoft’s Windows which had a share of 0.3 percent — same as Samsung’s Tizen OS – at No. 7. Indus OS is silently running on 13 popular Micromax smartphones including handsets in the Unite, Canvas and Bolt series for quite some time. All these handsets, however, don’t necessarily feature Indus OS branding in general. Micromax being the second largest smartphone brand in India automatically makes Indus OS one of the biggest operating systems in the country. Indus OS is based on Android. It is not a standalone operating system in itself and is just another Android skin. However, the main USP of Indus OS is the focus on regional language and a simple, intuitive interface. 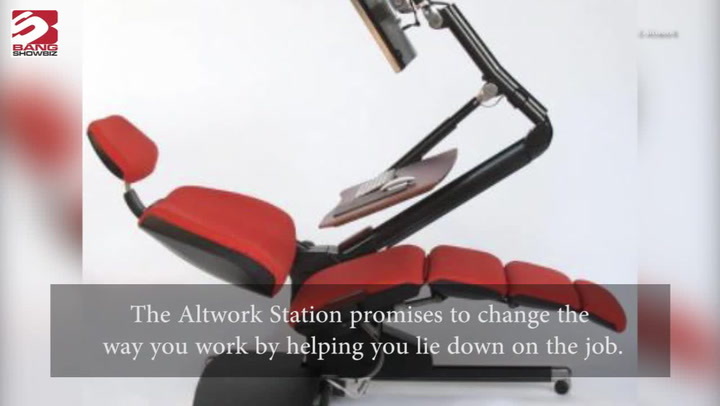 It also features a unique keyboard app which allows users to translate text real time. The feature called Indus Swipe, translates text to a desired native language with just a right swipe and transliterates when swiped left. The OS has patented regional keyboards that support 12 languages — Malayalam, Telugu, Tamil, Odia, Assamese, Punjabi, Kannada, Gujarati, Hindi, Urdu, Bengali, and Marathi. Also, the Android UI comes with its own local app store called App Bazaar, allowing users to download apps in native languages, without requiring them to use email IDs or paying by credit cards. Not just Chinese cuisine, we Indians love Chinese smartphones even more! Namotel smartphone for Rs 99, ringing any bell?